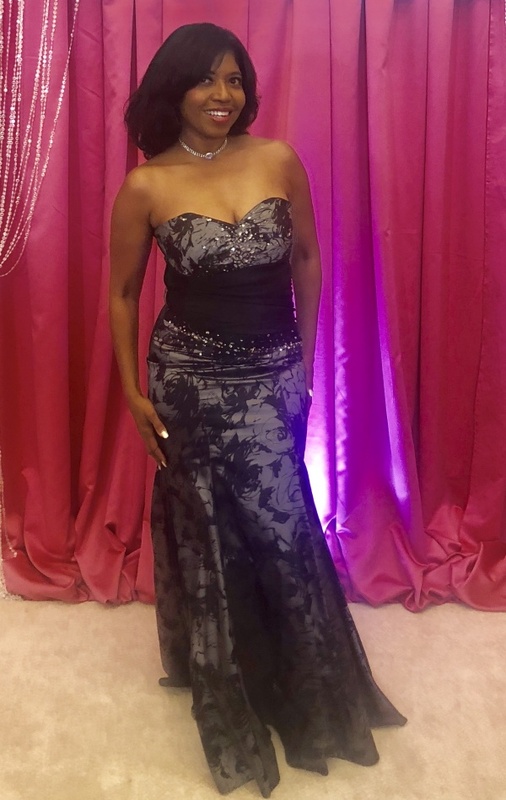 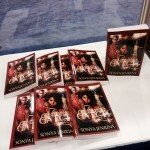 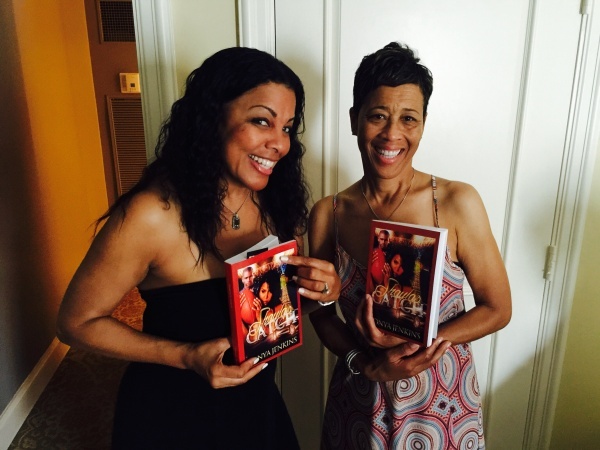 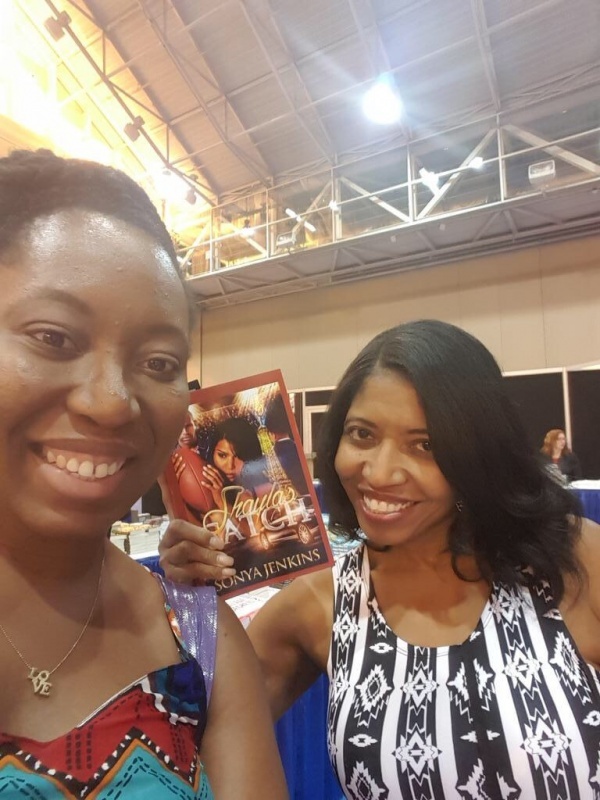 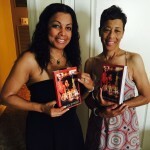 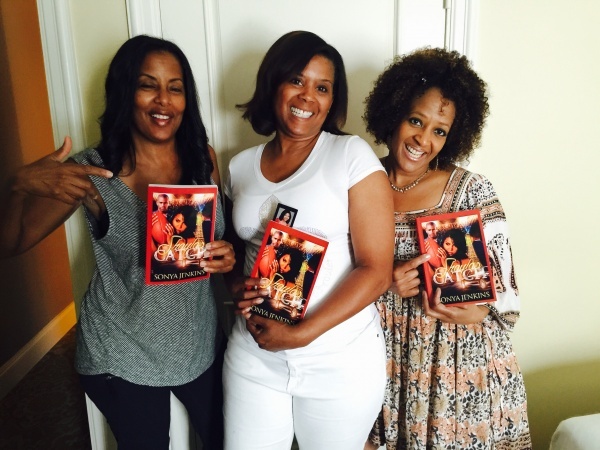 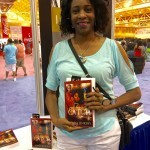 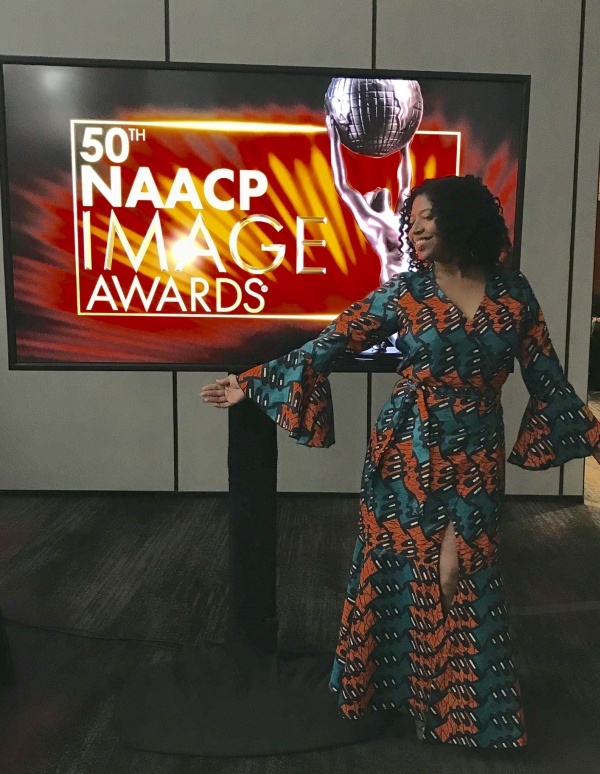 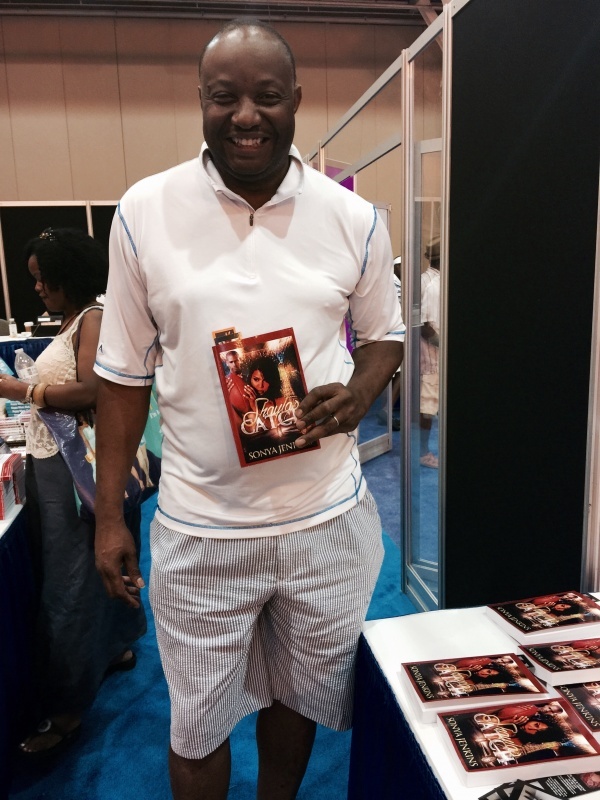 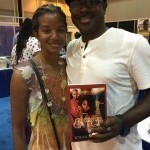 Sonya Jenkins’ first novel, SHAYLA’S CATCH, caught the attention of many Essence Fest Book Lovers during the 2015 Essence Music Festival. 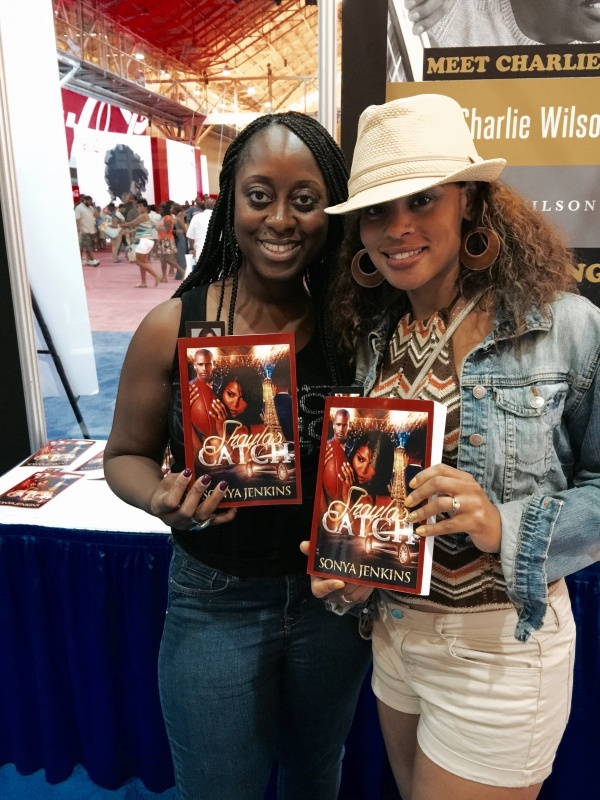 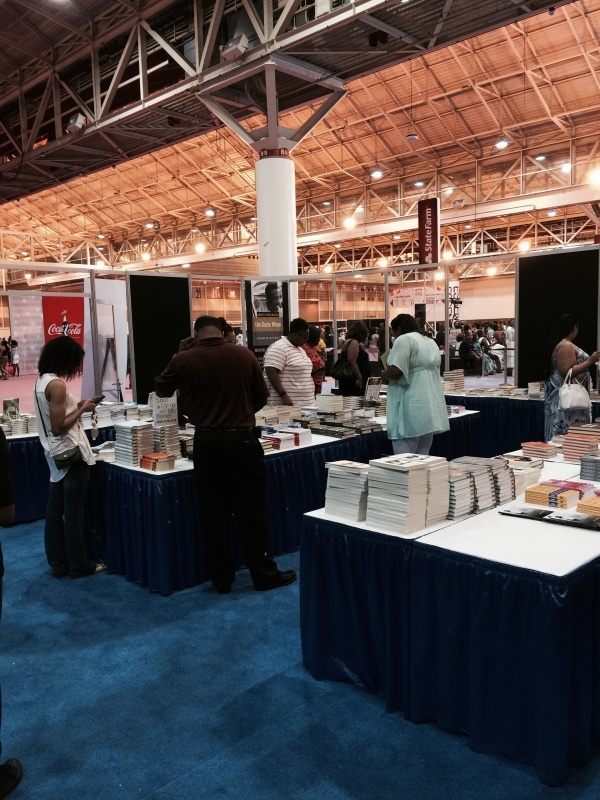 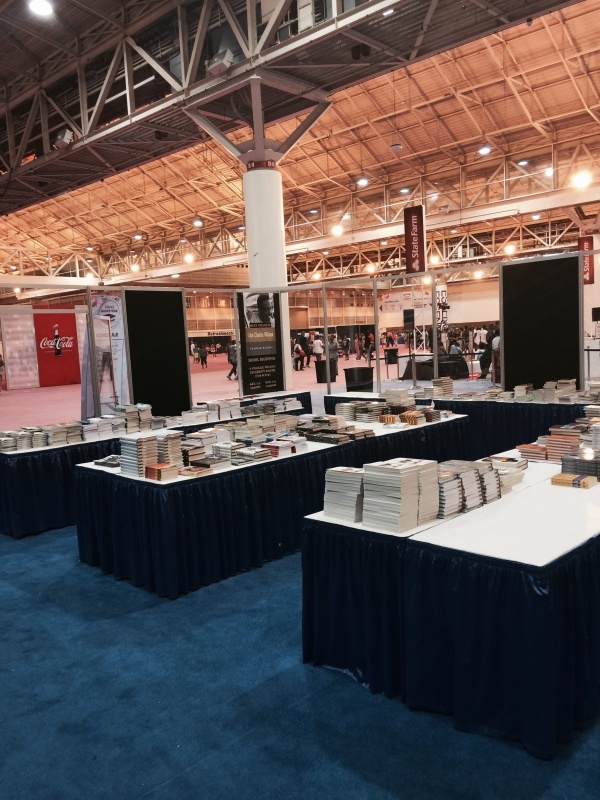 SHAYLA’S CATCH was one of the books featured in the Essence Bookstore July 3-5 at the Ernest N. Morial Convention Center in New Orleans. 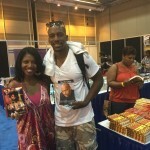 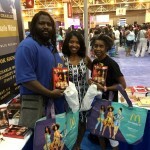 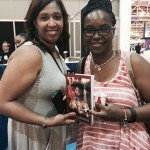 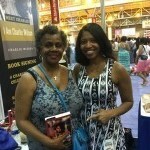 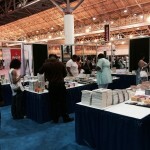 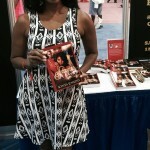 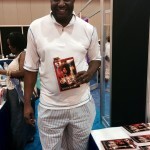 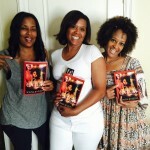 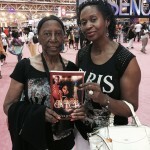 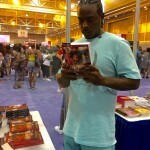 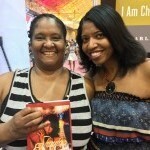 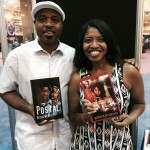 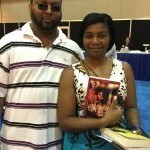 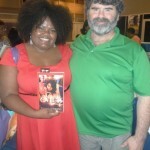 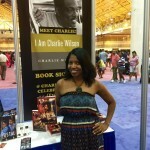 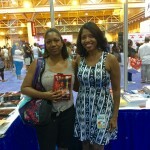 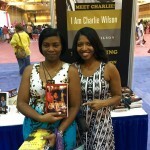 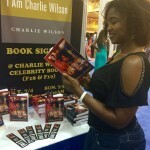 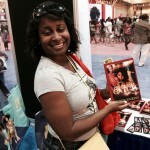 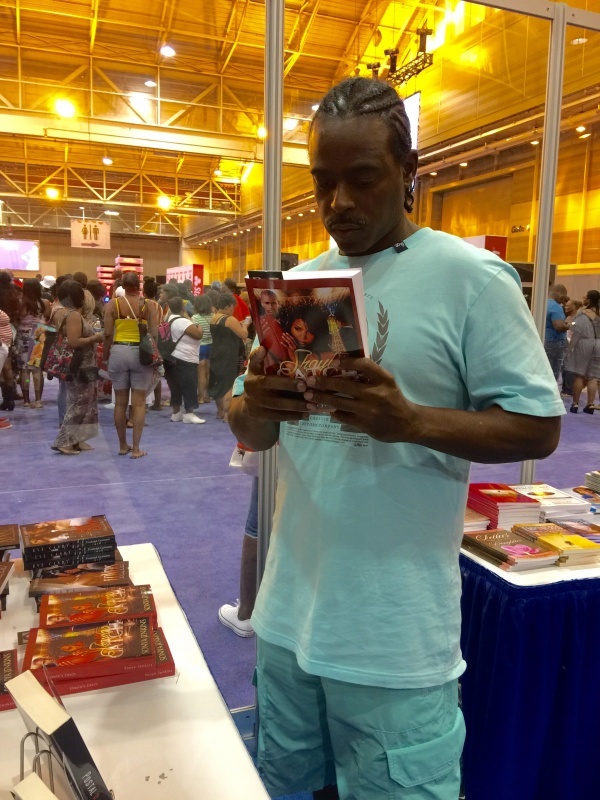 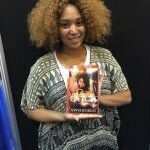 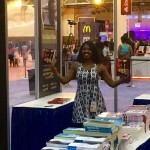 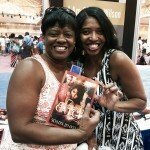 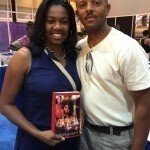 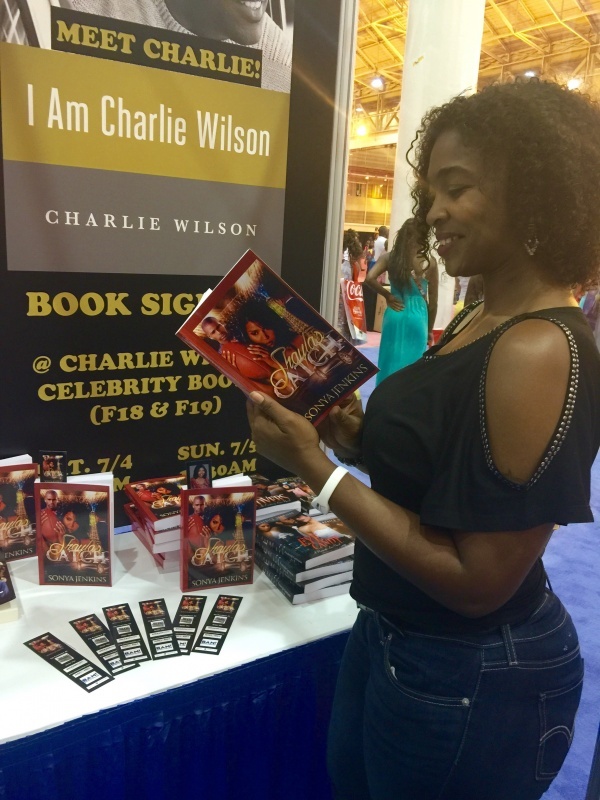 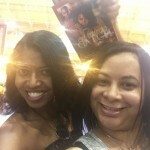 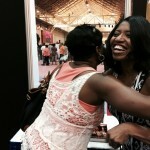 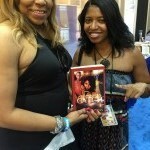 Although SHAYLA’S CATCH Author Sonya Jenkins attended the Essence Fest for fun and fellowship with friends, once she made her way to the Essence Bookstore and witnessed potential readers glancing at her romance novel she decided to spend a great portion of her days meeting, greeting and chatting with potential SHAYLA’S CATCH readers and signing books for those who purchased her novel. 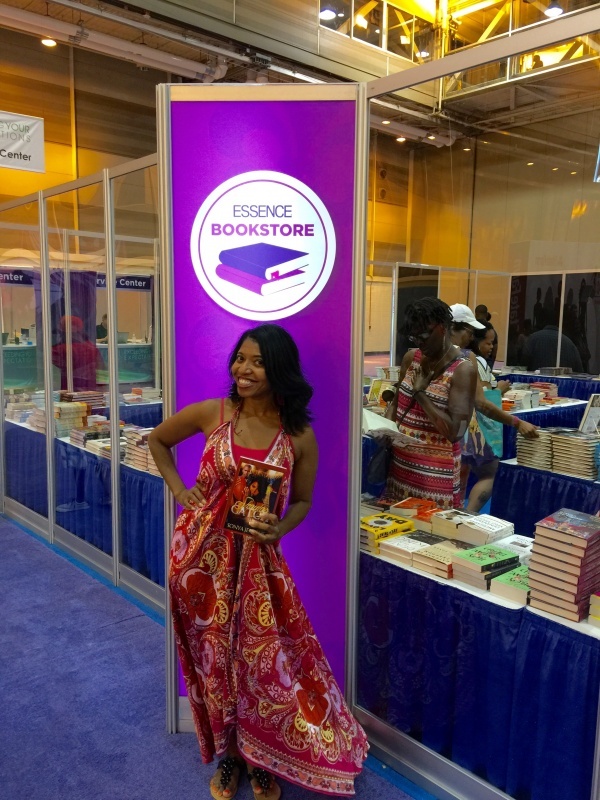 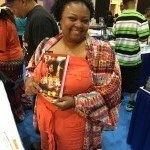 Sonya Jenkins outside the Essence Bookstore. 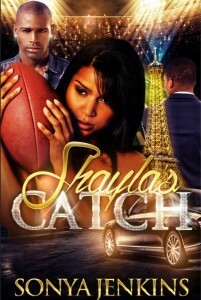 Shayla’s Catch novel was available for purchase inside the bookstore from July 3-5. 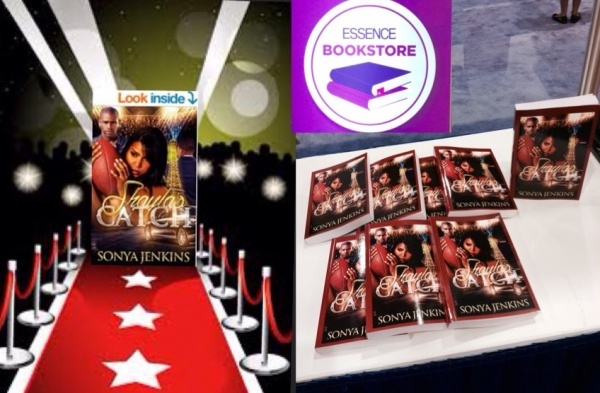 SHAYLA’S CATCH is Jenkins’ first novel, which was published via Amazon-Kindle in March 2014 and in paperback in December 2014. 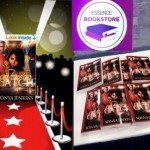 The novel takes readers on a young lady’s journey (Shayla’s) after she falls hard for the heart-thumping enchantment of one of the most popular and highest-paid wide receivers in the NFL. 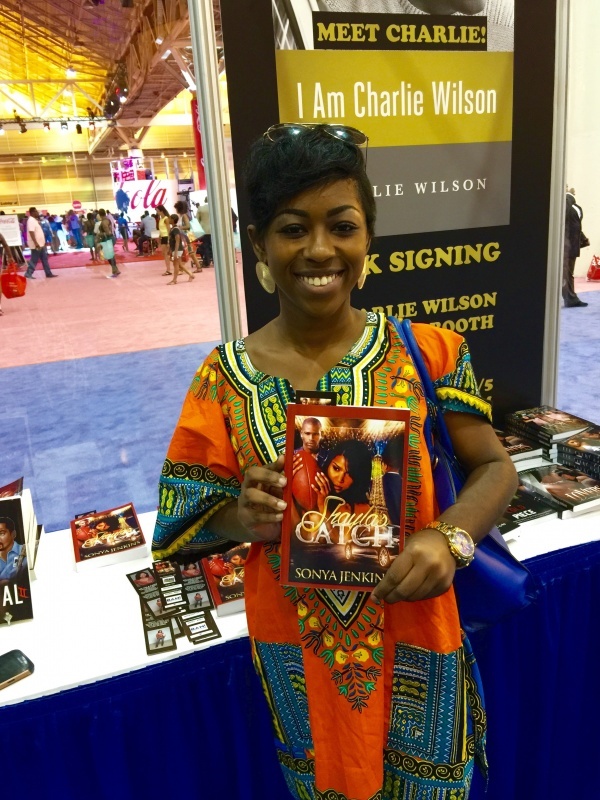 SHAYLA’S CATCH can be ordered by clicking on the “Buy Now” link at the bottom of this page via Sonya’s Spotlight, Amazon, Barnes & Nobles, Books-A-Million. 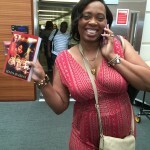 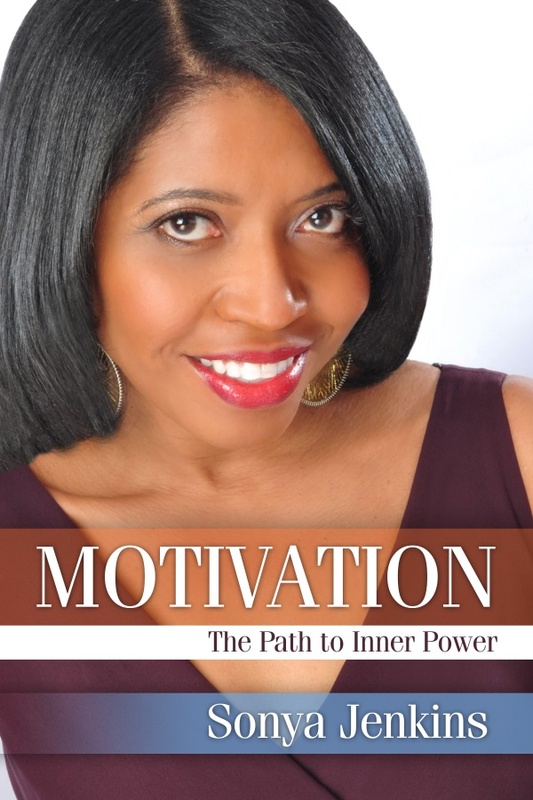 It’s also available for purchase at Medu Bookstore in Greenbriar Mall Atlanta. 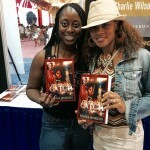 Sonya Jenkins signing a copy of Shayla’s Catch for a customer. 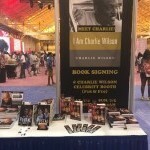 $16.99 includes signed copy. 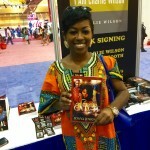 Just click on “Buy Now” below. 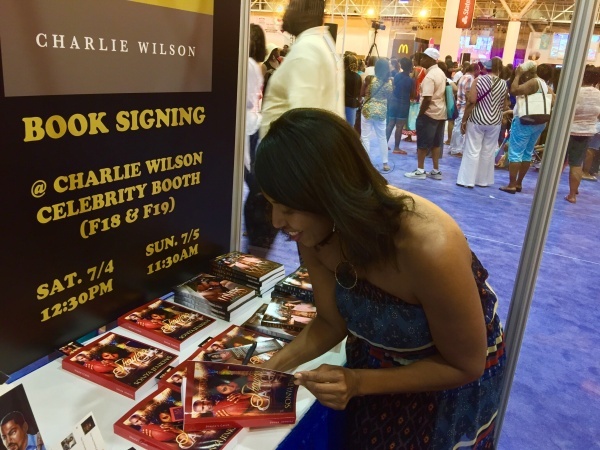 Specify the name you want signed in instructions. 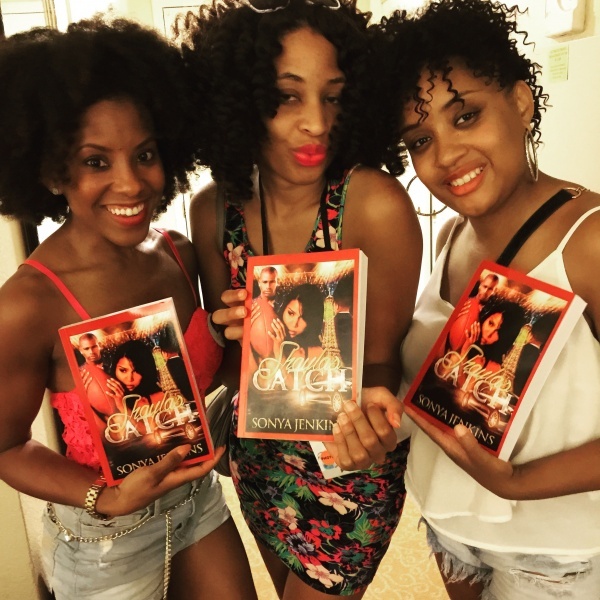 Are You A Catch?